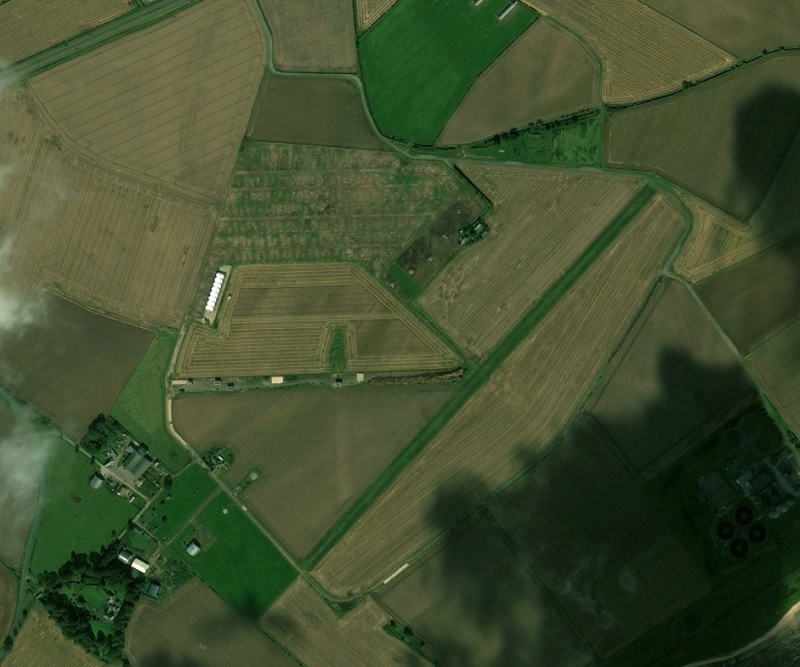 East Haven airfield (RNAS East haven) was an airfield 70 kilometer northeast of Edinburgh. 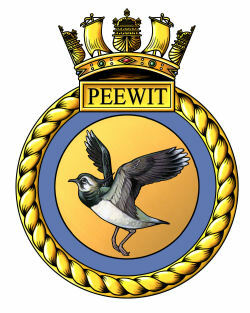 The airfield was commissioned as HMS Peewit on 1 May 1943 and served mainly as a training school, amongst others a Deck Landing Training School, Aicraft Handling School and Fire Fighting School. 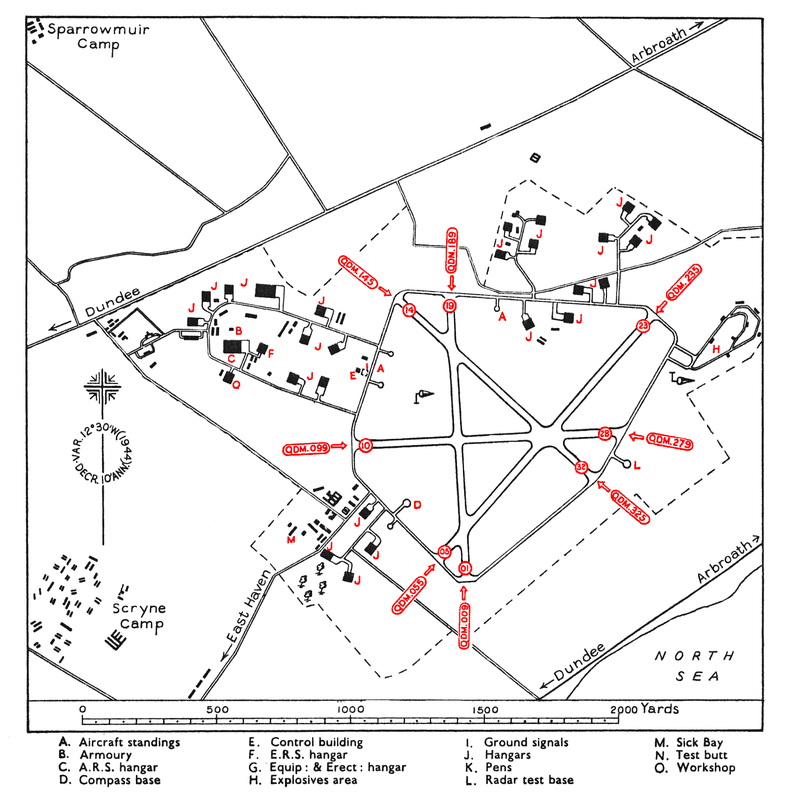 It had facilities for 1176 male and 378 female personnel. The complexities of landing an aircraft on a carrier required Deck Landing Control Officers (DLCOs). Nicknamed 'batsmen', DLCOs were trained pilots who used high visibility paddles (resembling tennis bats) to signal instructions to aircraft that were about to land on a carrier. 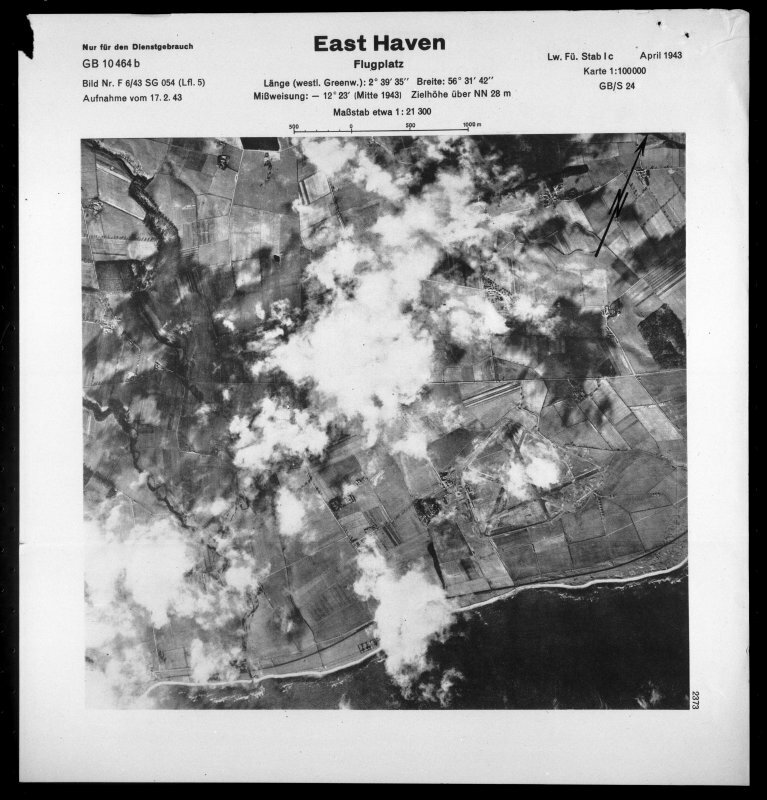 To become a batsman, a pilot had to train at East Haven for 3 weeks. To maximise training, the school used training aircraft of 731 NAS. Although being a batsman was initially reserved for experienced pilots only, the war required ever more junior pilots to be trained for the role. In addition, DCLOs were also trained to lead the handling of aircraft on deck, the spreading and folding of wings, the removal of damaged aircraft and fighting fires. To assist in the training, HMS Peewit used a 1930s Albion bus, converted to resemble the island of an aircraft carrier.